I hereby authorize Brunswick Regional Water & Sewer H2GO to Round Up my Water Bill either to the next whole dollar amount and/or an additional dollar amount that I specify. 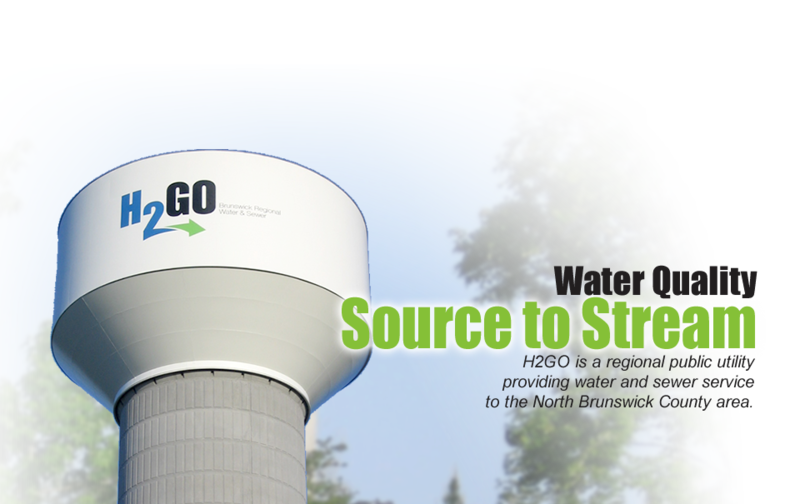 I have the right to withdraw from Operation Round Up by notifying Brunswick Regional Water & Sewer H2GO by the next billing date (10th of each month). If my account should ever be in arrears, I will be withdrawn from the plan. I understand that Brunswick Regional Water & Sewer H2GO reserves the right to terminate this program and/or my participation therein. I understand that Brunswick Regional Water & Sewer H2GO will forward 100% of monies collected from Operation Round Up to the designated Community Partners for the purpose of helping those in need. (Y/N) Yes! Please round my bill up to the nearest dollar. Thank you for joining Operation Round Up!